We just released, as an open source release, our new percona-agent (https://github.com/percona/percona-agent), the agent to work with Percona Cloud Tools. This agent is written in Go. A simple run of prime or fibonachi numbers calculation in N threas is quite boring, so I am going to run queries against Percona Server. Of course it adds some complication as there are more moving parts (i.e. 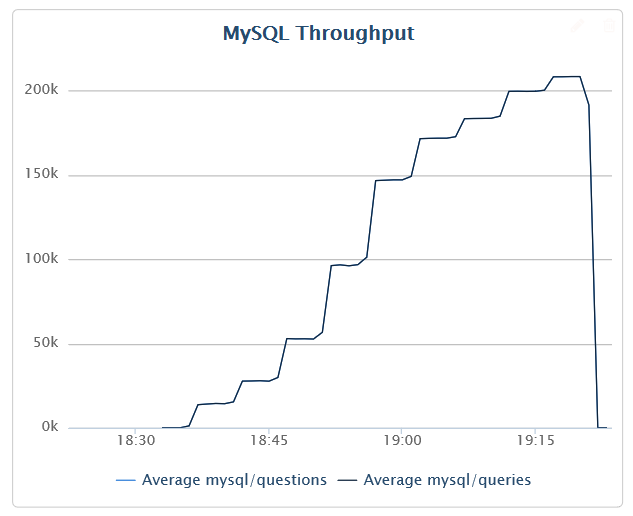 go scheduler, go sql driver, MySQL by itself), but it just makes the experiment more interesting. I do not see a contradiction here with the link you provided. 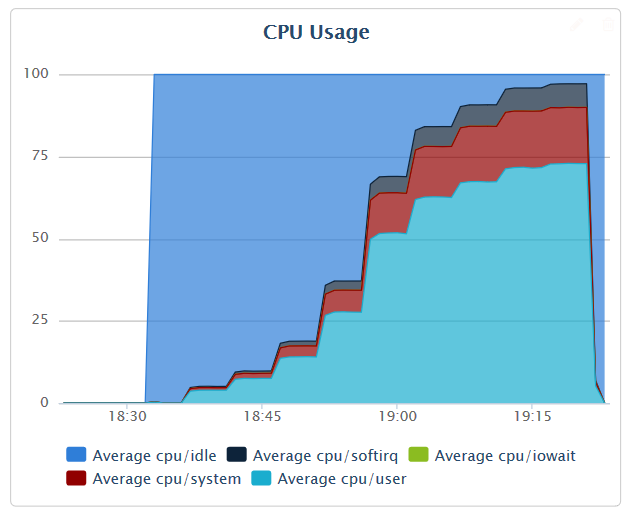 If I have 24 independent CPU cores, why independently executing processes can’t use an individual core per process ? They can – if you enable it. 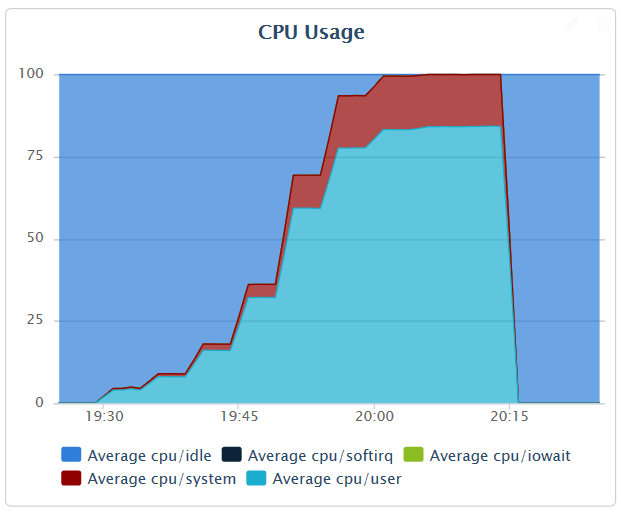 Depending on the program using multiple cpu cores may actually slow it down. So I think using 1 core as a save default (and let the programmer think about what he wants/try out what works best) is a good decision. The connection pool that database/sql maintains for you is based off the number of connections that sit idle within it, when a new connection is requested from the pool, it first checks the pool for any available connections, if one is found it’s removed from the pool and returned. If one is not found it creates a new connection and returns it. SetMaxIdleConns sets the maximum number of idle connections that can be sitting in the pool at any given time, so when your connection is handed back to the pool if this capacity is reached (I believe the default is 2), the connection is closed. The reason that it’s helping is that more connections are making their way back into the pool instead of the default 2, which make them available for subsequent requests rather than being dropped on the floor and ending up in a TIME_WAIT state. Go 1.2 introduced SetMaxOpenConns() which is to control the other side of the equation, capping the maximum number of connections that can be open at any given time, this will cause the database connection pool to block before opening a new connection if one isn’t in the pool, and this count has been reached. 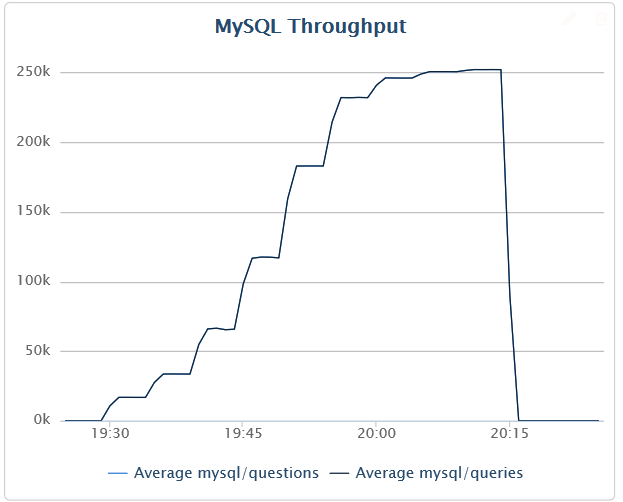 Slightly OT: For everyone who wants to get started with database/sql in go (like myself right now), http://go-database-sql.org/ seems to be a good resource to get started. You are referring to threads. Concurrency is not based on threads in Go (hence http://blog.golang.org/concurrency-is-not-parallelism).